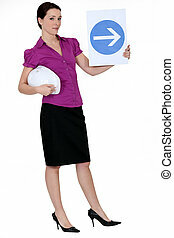 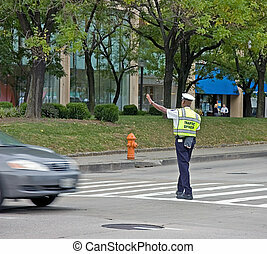 Directing traffic. 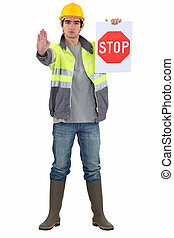 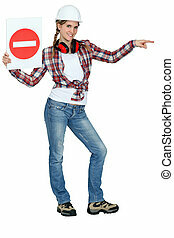 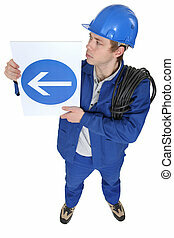 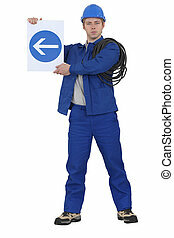 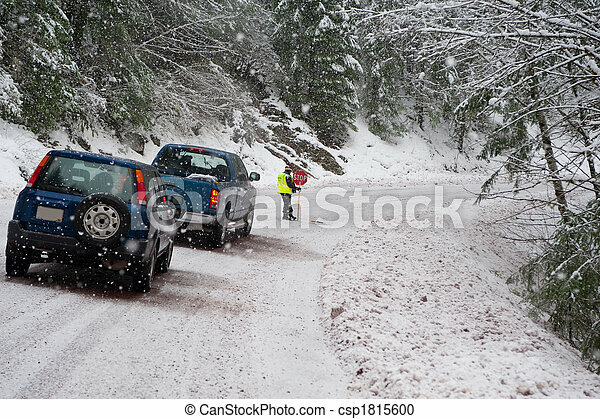 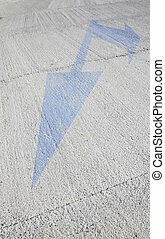 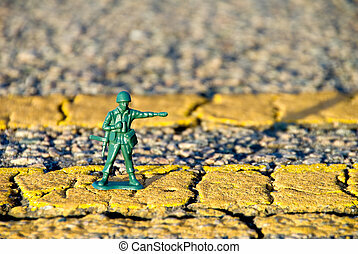 Person directing traffic after a winter storm. 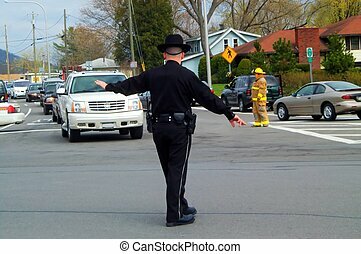 NY State Trooper directs traffic at intersection during an accident. 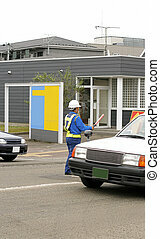 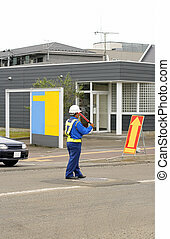 Japanese man(DOZO-MAN) directing traffic in a small intersection. 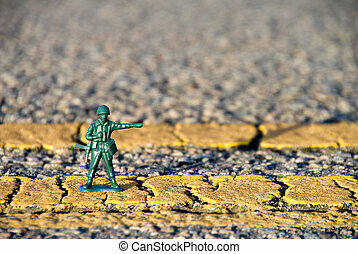 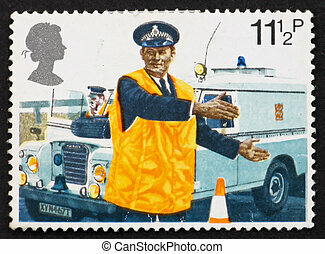 This city scene is of a traffic officer directing traffic in a beautiful tree lined street.